Cardinal Robert Sarah, a frequent defender of Catholicism’s teaching on human sexuality, rejected arguments presented in a book by a popular Jesuit writer that the church must be more respectful toward gay and lesbian Catholics. Instead, he said, Catholics have a duty to remind gays and lesbians that homosexual acts are sinful. Fr James Martin is one of the most famous priests in America. His TV appearances and books have won him a devoted following around the world and led to him being made a communications consultant to the Vatican. He is now using his formidable skills as he sets about ‘Building a Bridge,’ as his new book has it, to gay Catholics. The book has received advanced praise from high-ranking cardinals and bishops, both in the United States and in Rome. 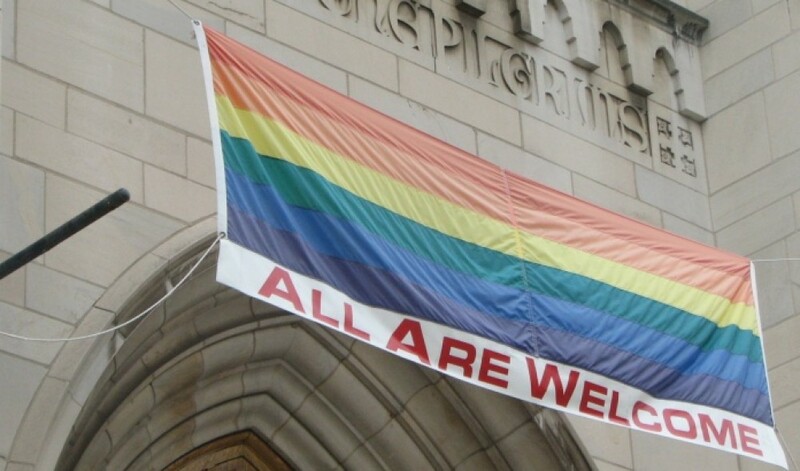 With an increased welcome for LGBT people in the Catholic Church, one priest is asking what comes next after hospitality is shown and doors are opened?